Today is the last day of Navratri, and tomorrow is the day of Dusshera, or Vijaya Dashmi, which denotes the victory of Good over Evil. 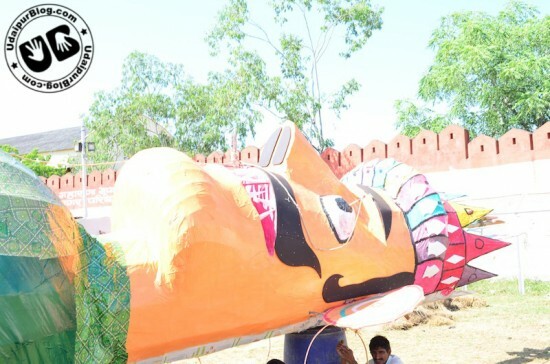 Every year, the entire Udaipur gathers at the Bhandari Darshak Mandap, popularly known as Gandhi Ground for witnessing the spectacular Ramleela. 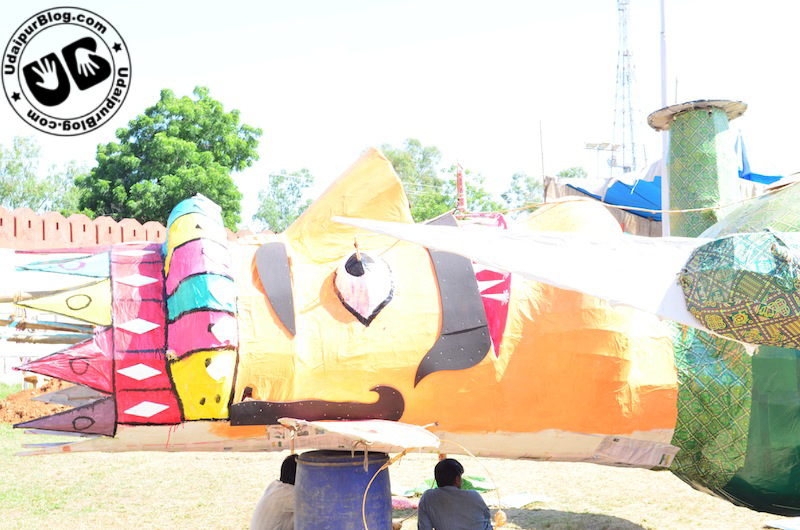 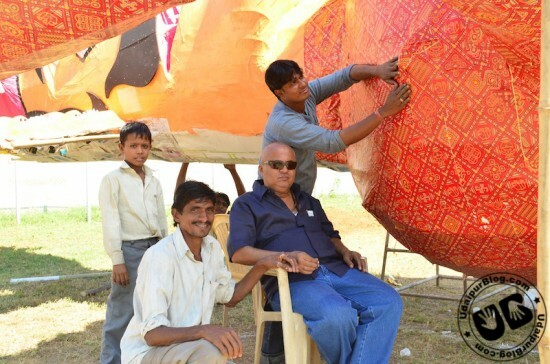 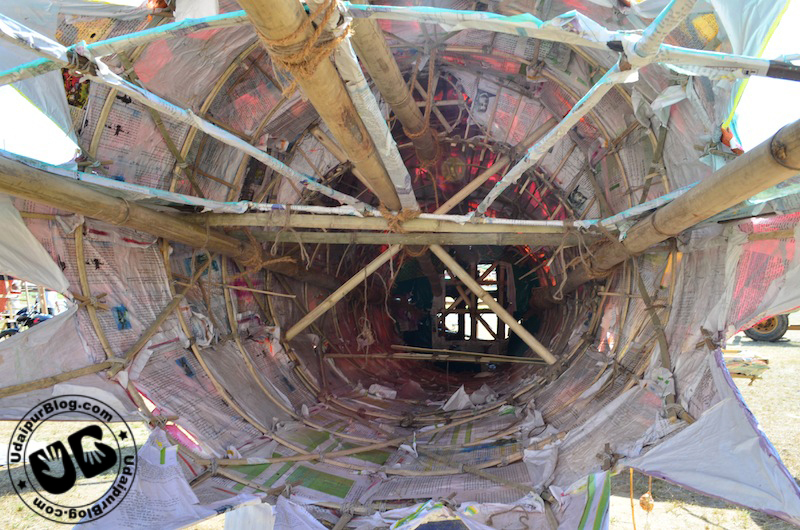 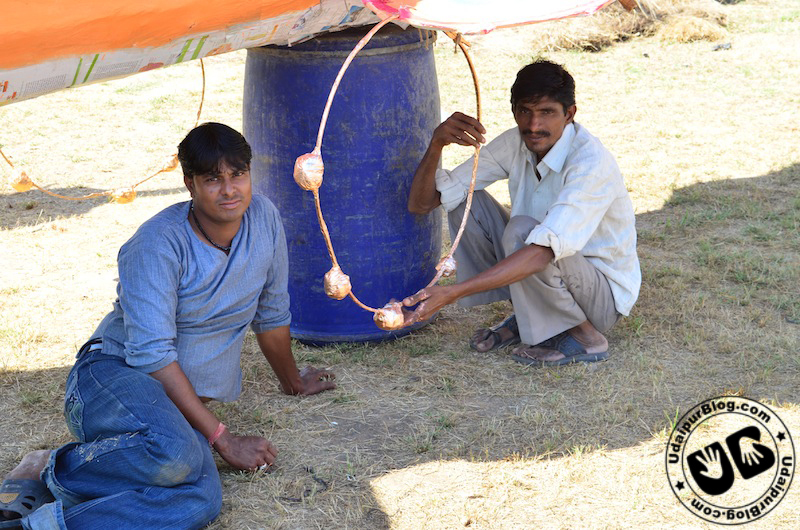 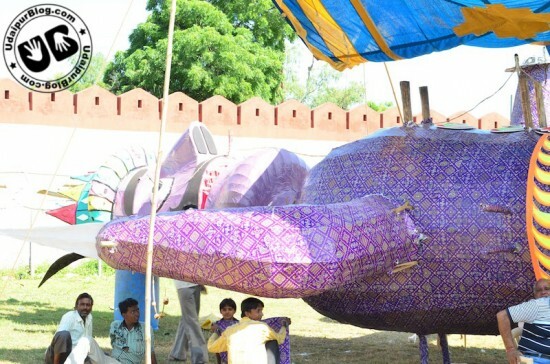 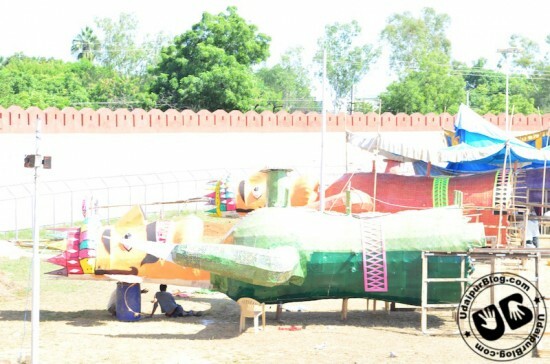 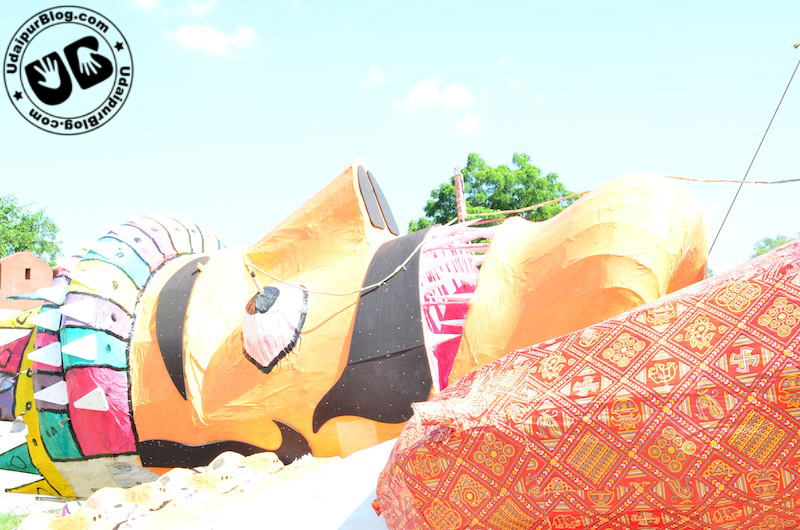 Preparations for the same are in a full swing; gigantic structures for Ravan, Meghnad and Kumbhkaran have been created, and soon will be a centre of attraction for tomorrow’s celebration. 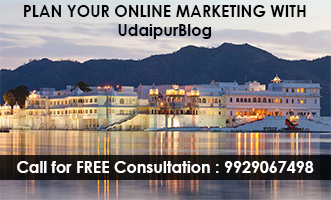 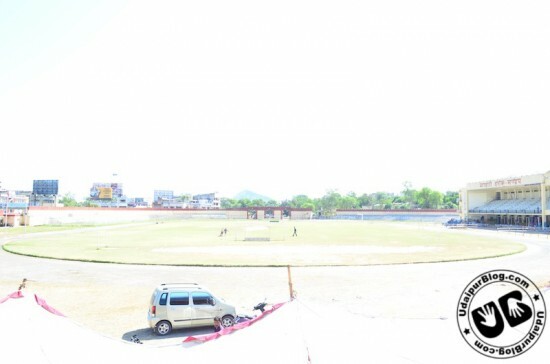 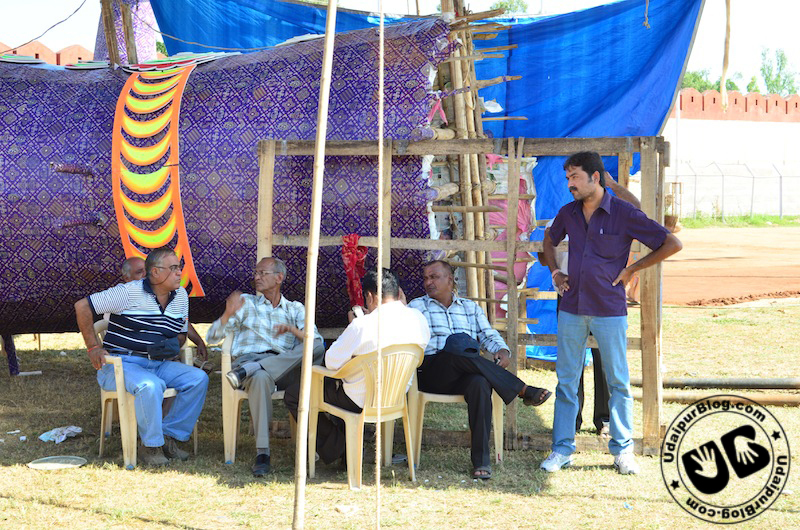 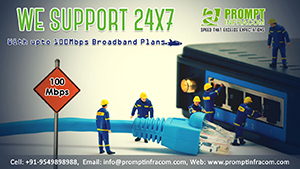 When Team UdaipurBlog reached the venue, there were the structures, waiting to be erected.